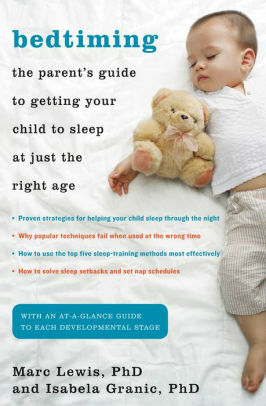 PSP members recommend books about children's sleeping habits and training. 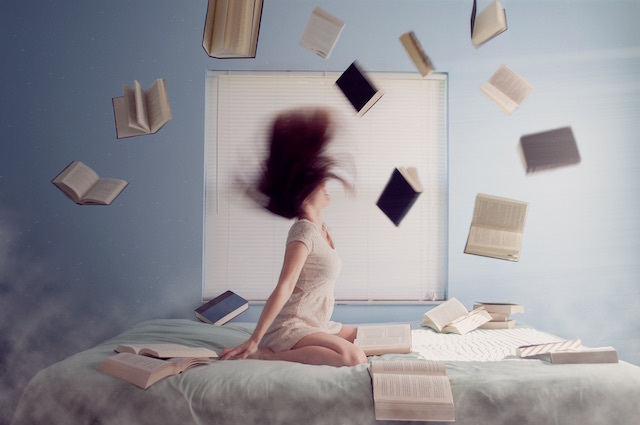 What PSP members say: I'm reading the Ferber book "Solve Your Child's Sleep Problems" and am at the very beginning where the talks about sleep stages through the night - finding it very comforting so far and like it "makes sense". If anyone else wants to get together and discuss that book or others let me know. What PSP members say: "I also found the Wonder Weeks app sunny/cloudy feature to be spot on for this period along with the book. Having a terrible few weeks of crabbiness as he has been growing developmentally and now we're back to calmer waters. Most of you are probably past that point though, we're a late May baby." 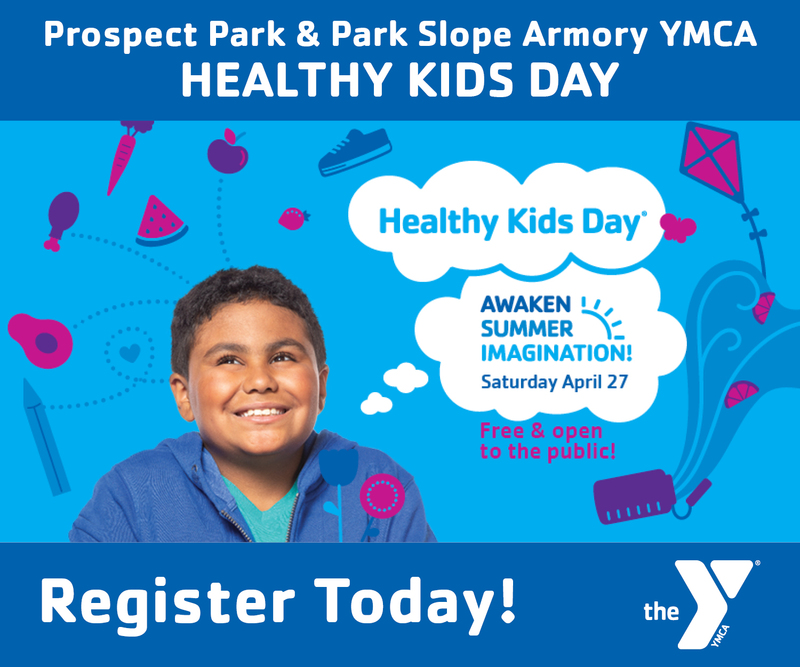 What PSP members say: Have you read "Healthy Sleep Habits, Happy Child" by Dr. Marc Weissbluth? 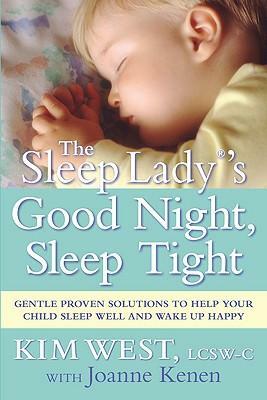 It was given to us by friends of ours who used it as guidance for naps & bedtime for their 3 daughters & we found that it really helped us. The gist of what he says about naps for babies 5months-12months old is that they should take 1 nap at 9am-ish, 1 at 1pm-ish and some babies also take a short third nap somewhere between 3 and 5pm - with a bedtime somewhere between 6-8pm. 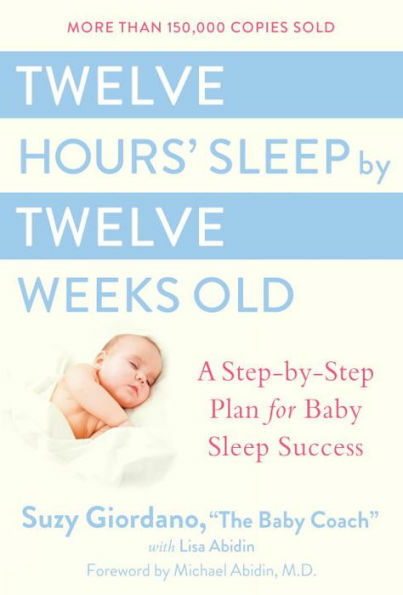 He advises having the child to only nap in their crib if possible (which messes with mobility if that's an issue for you- it wasn't for us) and leaving the child to cry for up to 1 hour which sounds pretty brutal (and it was) but after a couple of days it really worked for us! It's a constant evolution - each day is different but keeping a consistent nap schedule helps us stay sane! Good luck to you and to all parents and babies! "One more suggestion for those who don't like to cry it out. 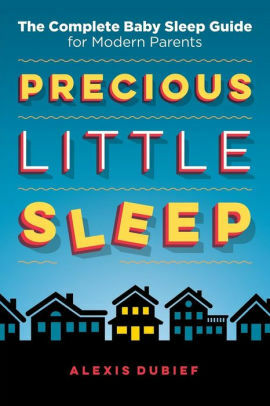 It's a book called The Sleep Lady's Good Night Sleep Tight. She has a "shuffle" method which worked very well for us with our first daughter & Inplan on using it again. I don't think you can start until 3 months though. In a sound bite you sit in the room with your baby but do minimal soothing. Then you move yourself closer to the door over a period of time & eventually you will be able to walk out after putting them down."